Hi all! I'm back again with another review from Lady Queen, Lady Queen is a new e-store that specializes in nail accessories at very reasonable prices. 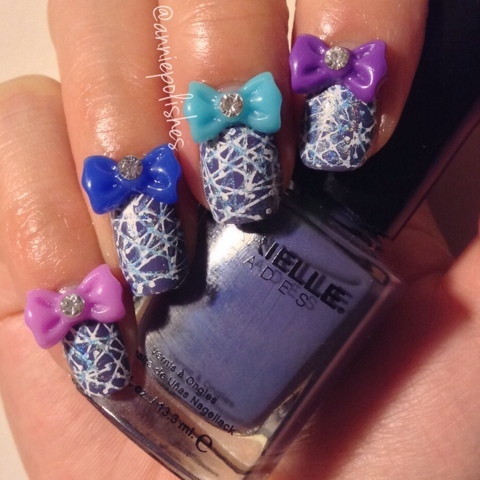 They sell anything nail art related as well as makeup and tools, jewelry, apparel, hair accessories, bags, and assorted home/garden items. Shipping is free worldwide, which is always a great bonus and the money you save on shipping you can buy more items. The second item I selected from Lady Queen to review was the 3D Nail Art Decoration Bowtie Shape (item #NA0304). The bow studs come in a fliptop pillbox separated by colour, there are 12 different colours in total and 5 pcs per colour. The bow studs are priced at $5.39USD which is a great deal especially since you're receiving 60 studs and a pillbox to keep things neat and organized. Overall, I really liked the variety of colour these bows come in, and if removed with non-acetone polish remover they can be reused again. But like with most studs, they aren't formed curved enough to fit flush on the nail so they may feel a bit bulky for those who don't normally wear a lot of bling or nail art on a daily basis. Lady Queen is definitely worth checking out, as they are based in Asia shipping may take up to 3-6 weeks depending on where you are located. But for the prices you're paying, it is worth the wait. 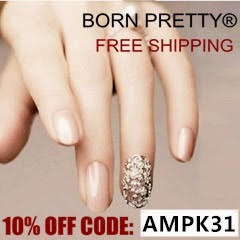 Lady Queen was very kind enough to offer our readers/followers a 15% off code for regular priced items. Be sure to enter the code "AWLC15" to get 15% off! 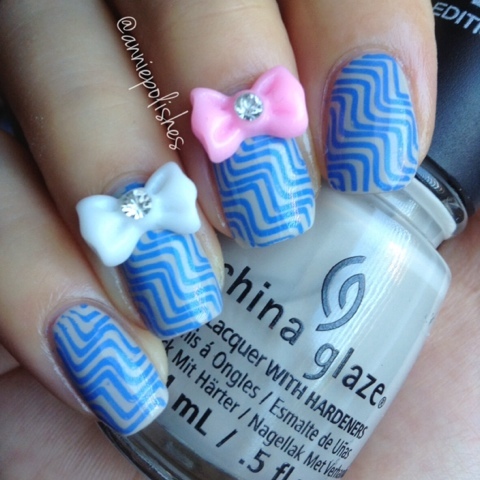 Very cute nails! 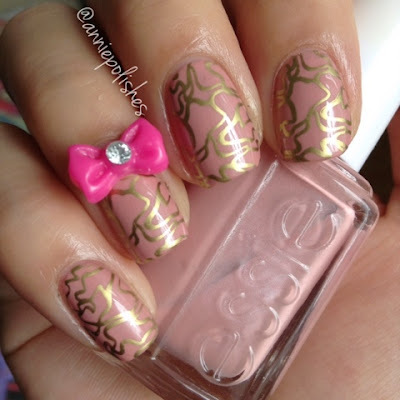 The bows looks perfect on your nails!